August 2016 has come to its end, and summer is now upon us! We’ve had great weather thus far, warm sunny days and breezy evenings that give you a comfortable night’s sleep. Even a small amount of rain came through on the 10th of August. It was fabulous, that great earthy smell that we all miss during the dry season lulled us to sleep that night! 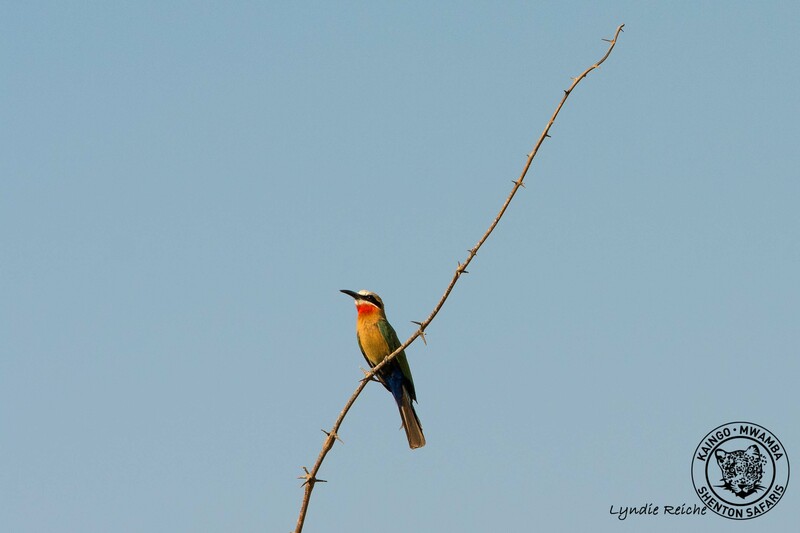 We awoke in the morning fearful for a humid day, but were happily surprised to find clear skies, the dust settled and cool temperatures. The Valley temperatures have only slowly risen from the 20th August onwards, so it’s been great! Which means now we can safely say that winter jackets do not need to be packed, and that only a very light fleece is needed for your evening game drives for the wind chill. 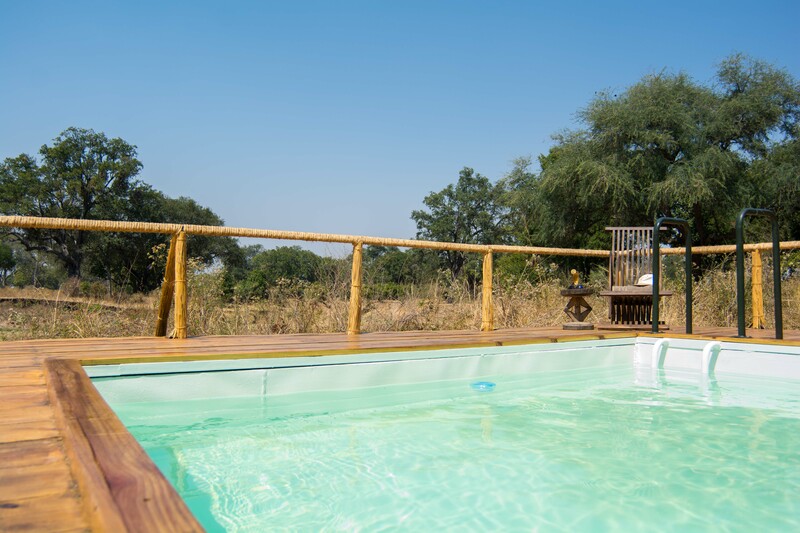 Last newsletter we spoke of news out at Mwamba Bushcamp, dare I call it a “refreshing” surprise? 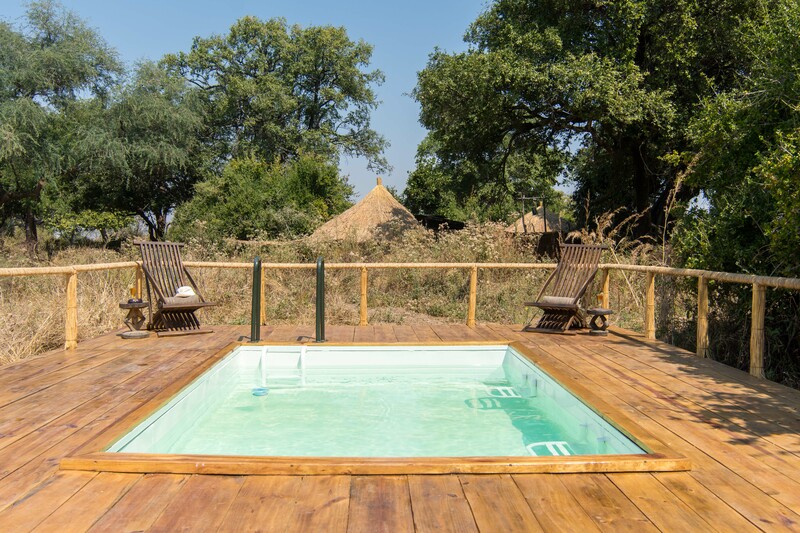 We’ve just installed a Plunge Pool for our Guests to enjoy; now that we have Summer in full swing Guests out at Mwamba can enjoy an invigorating dip in the cool waters between their activities. 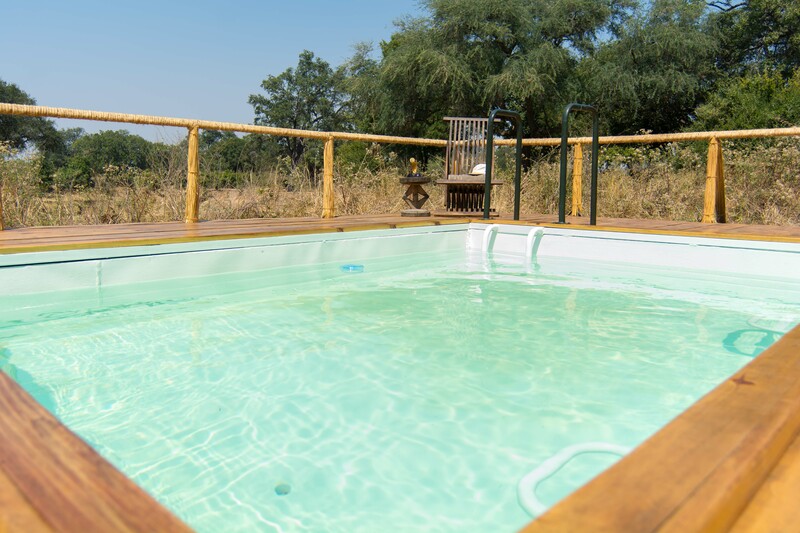 The pool is strategically set between our Lawn and the Gardenias; so you can relax in it’s fresh waters in privacy, the only eyes you may find on you are that of the Elephants that love the Gardenias! 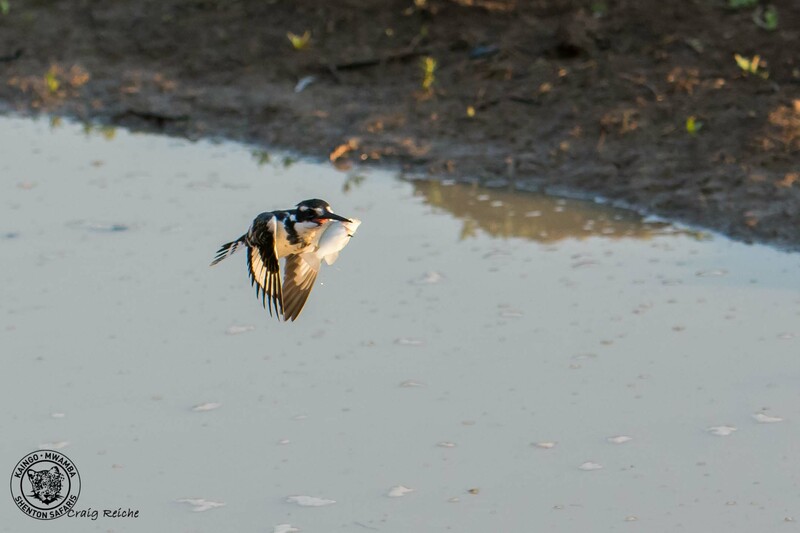 Singularly famous in the South Luangwa National Park for its fabulous array of perfectly positioned hides, Shenton Safaris has placed the feather in its cap for the season. 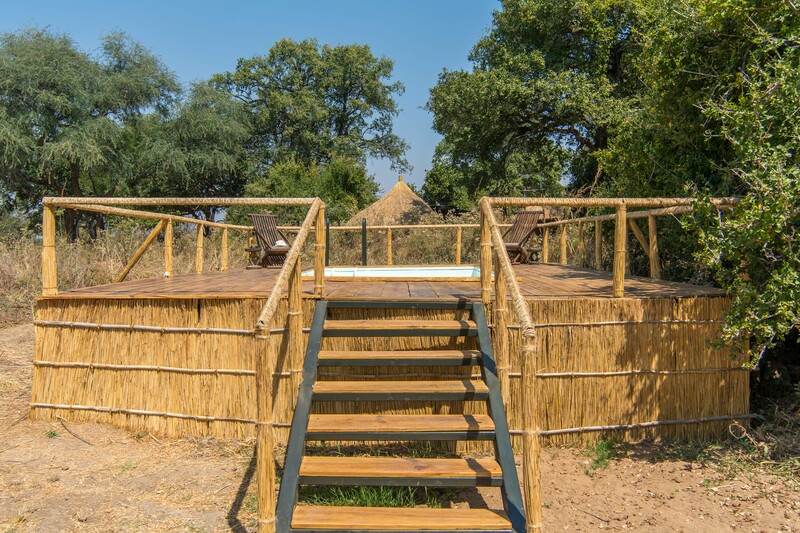 The hide was placed towards the end of August, on a straight of the river facing a high southern bank that overlooks a deep channel in the Luangwa River, awaiting the arrival of the intra-African breeding migrants. 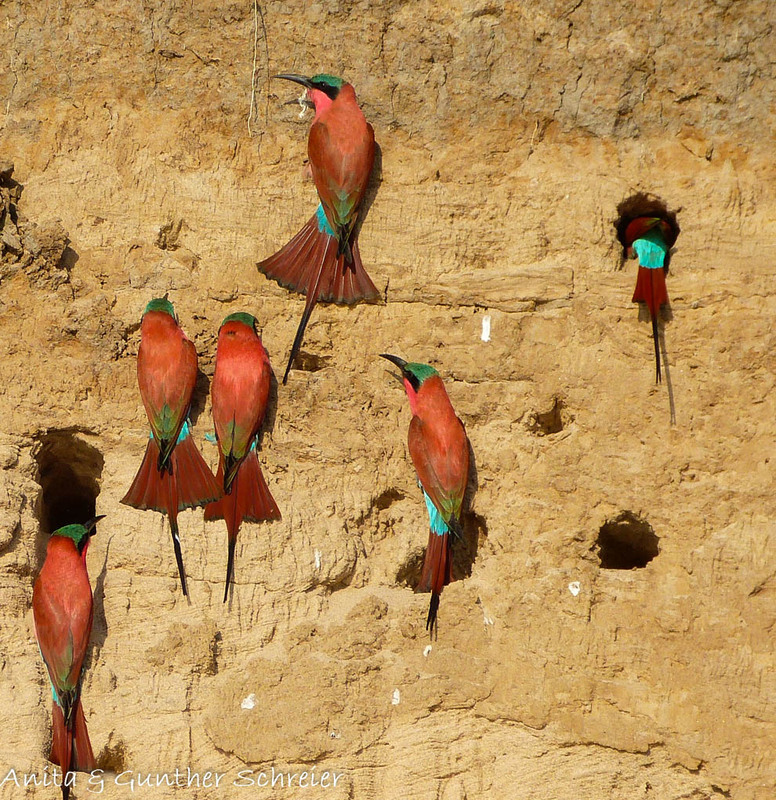 The Southern Carmine Bee-eater colony has already grown to over fifty nesting sites and as more breeding pairs arrive each day, it continues to swell. The sheer, north-facing bank offers the Carmines protection from their fiercest predators and ensures that the bank remains bathed in sunlight the whole day. 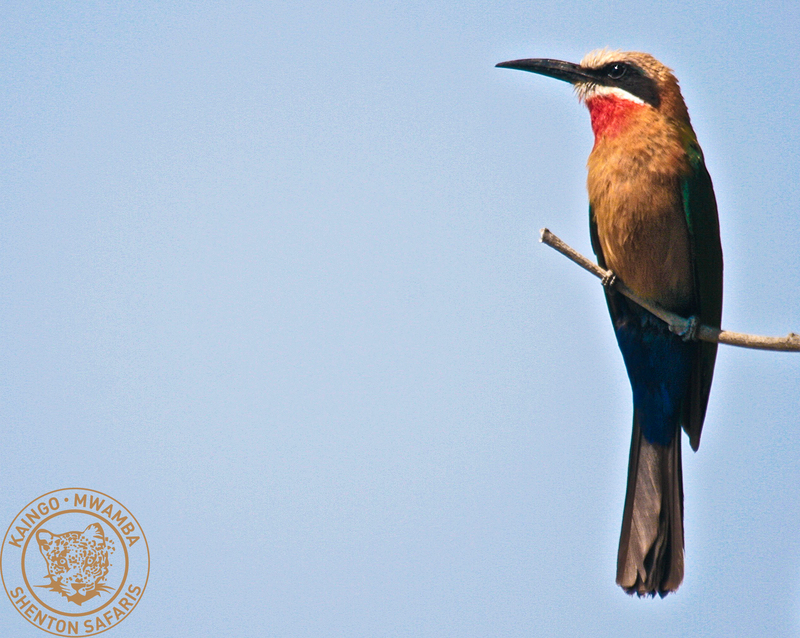 Shenton’s hide sits on a boat moored in mid-stream, approximately 10 metres from the colony and you are canoed across to it by intrepid boatman Rabson, under the watchful eye of a National Park’s Scout. 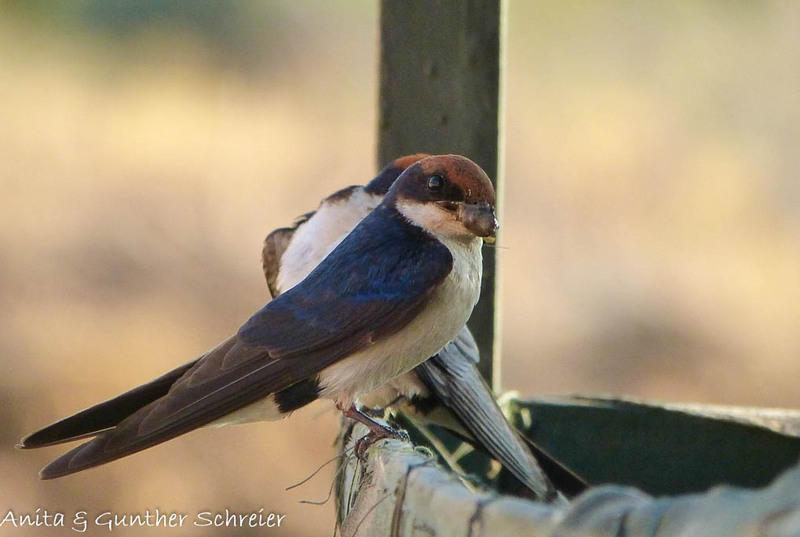 The birds flurry about and screech with indignation as you approach their nests, then immediately settle down as you disappear inside the hide. The best times of the day for viewing remain sunrise and sunset, for it is at these times that the adults depart to hunt for food and then return with crops laden with food for their young. 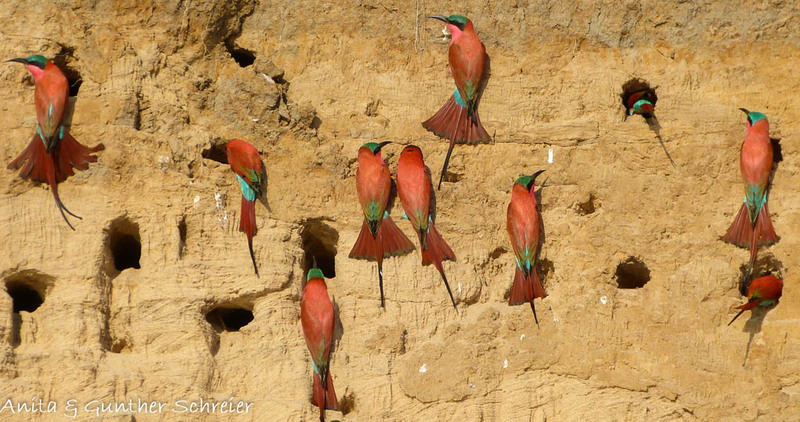 Many thanks to Anita & Gunther Schreier for sharing their wonderful pictures with us; the first of the Carmine Bee-Eater Hide this season! 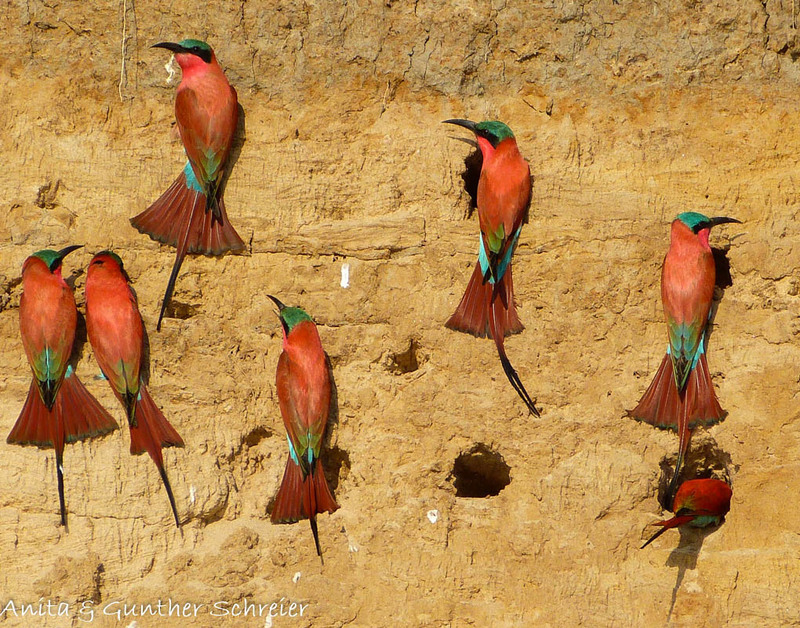 But, for sheer biomass of avian splendour you have to visit the Last Waterhole Hide at our Mwamba Bushcamp. 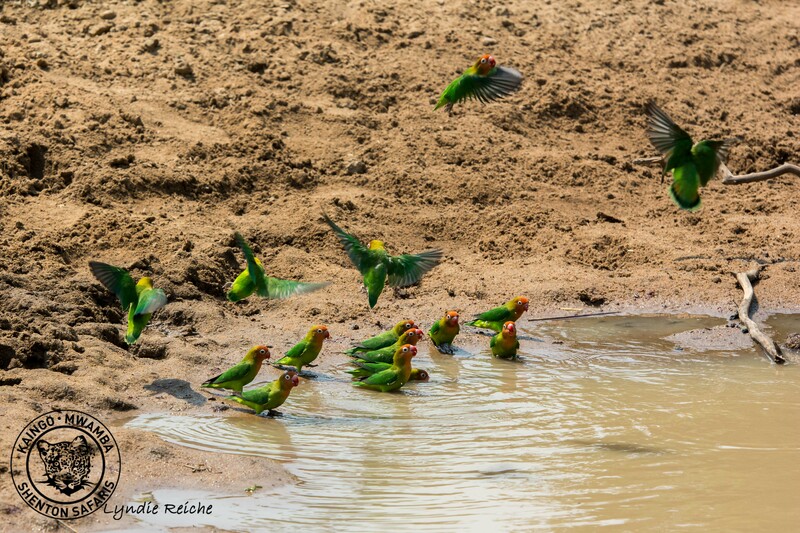 The only viable water source away from the river, the Last Waterhole attracts every seed-eater for kilometres around and other species more interested in the pickings around the waterhole, than the water itself. 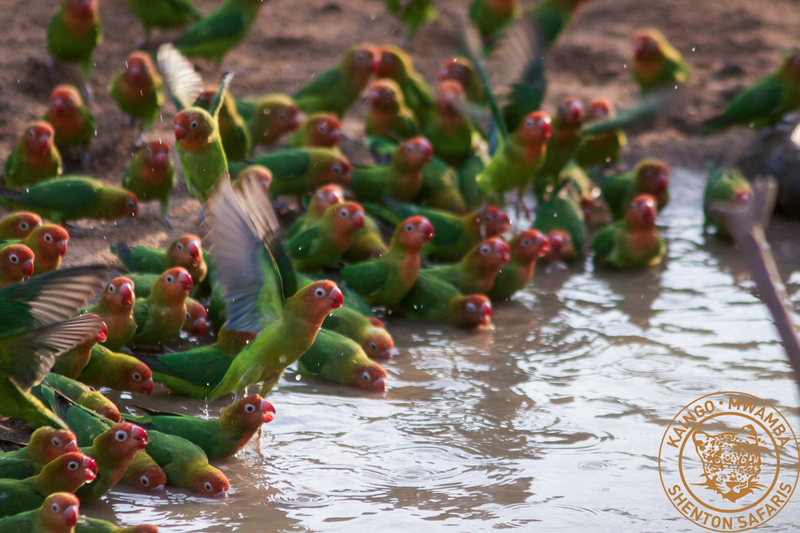 Lilian’s Lovebirds arrive in such shrieking great numbers that the water reflects green, not sky blue. 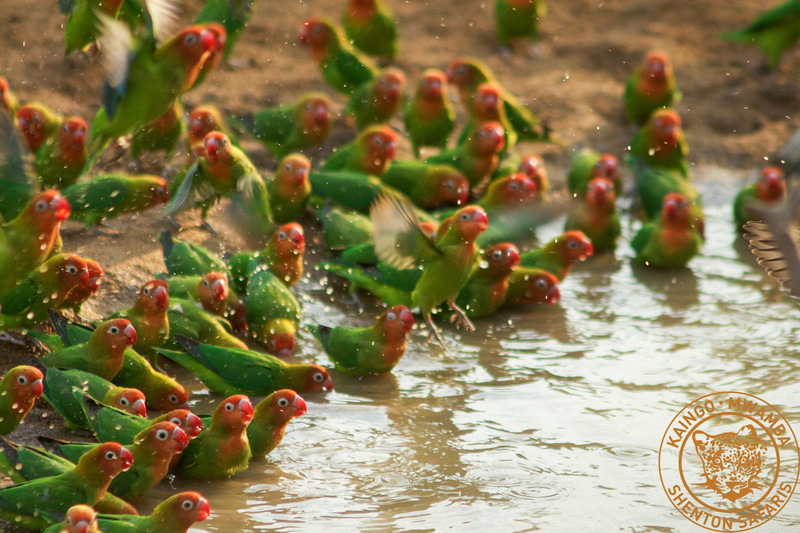 Their sheer numbers and delight in their gregariousness, give obvious lie to Lovebirds being happy in cages – these delightfully beautiful birds love to fly, together. 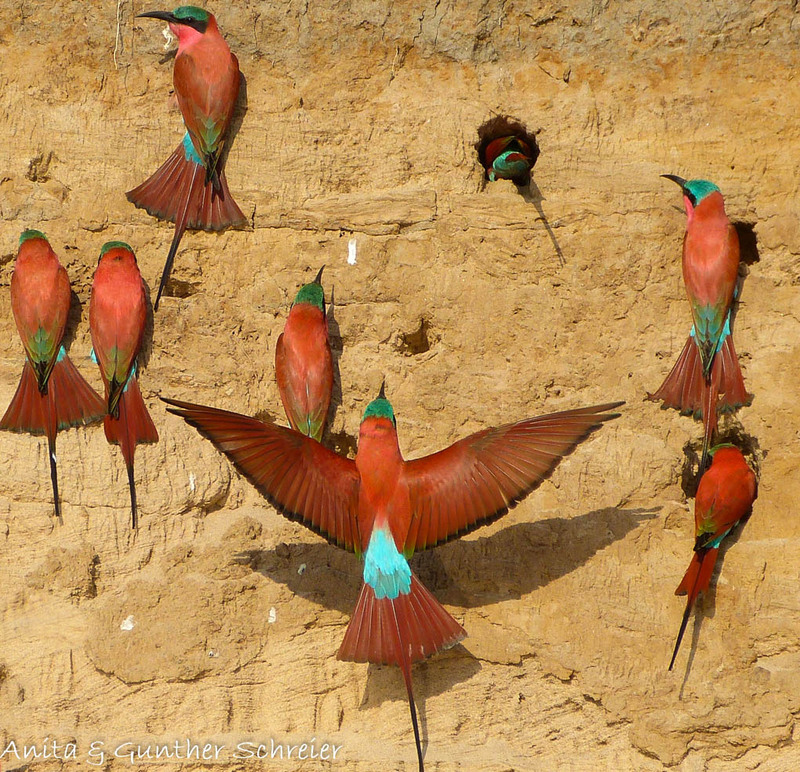 And the five different species of doves that arrive in flocks of ten to a hundred, dive in amidst clouds of Red-billed Queleas and shimmerings of Meve’s Starlings. 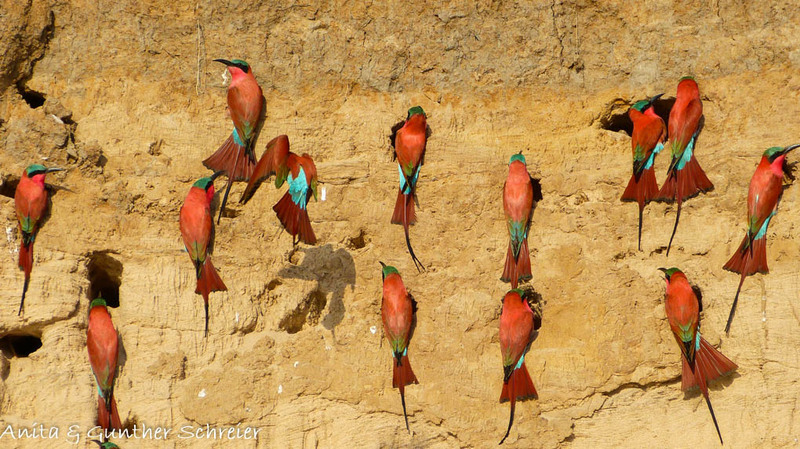 The Lilac-breasted Rollers squawk at the Red-billed Buffalo-weavers as sunbursts of Weavers crowd the branches of the fallen African Ebony alongside the hide. 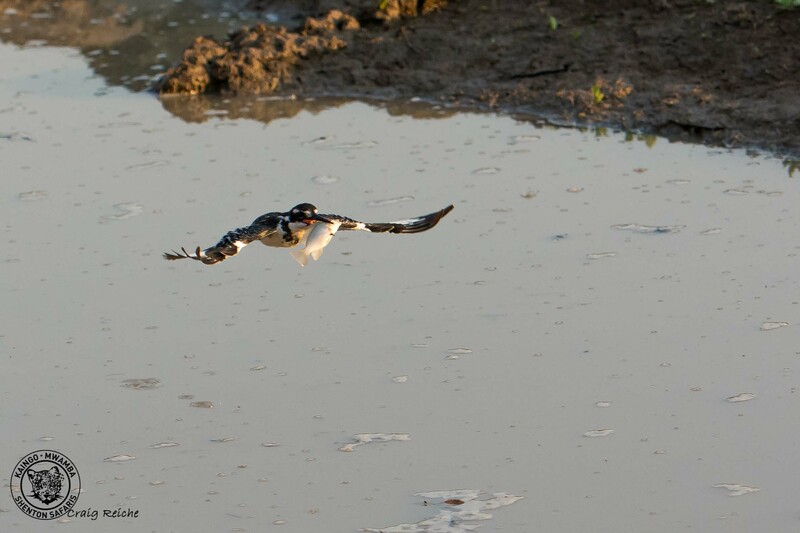 And occasionally, a Painted Snipe will pause in its patient striding, to stare up at your lens. 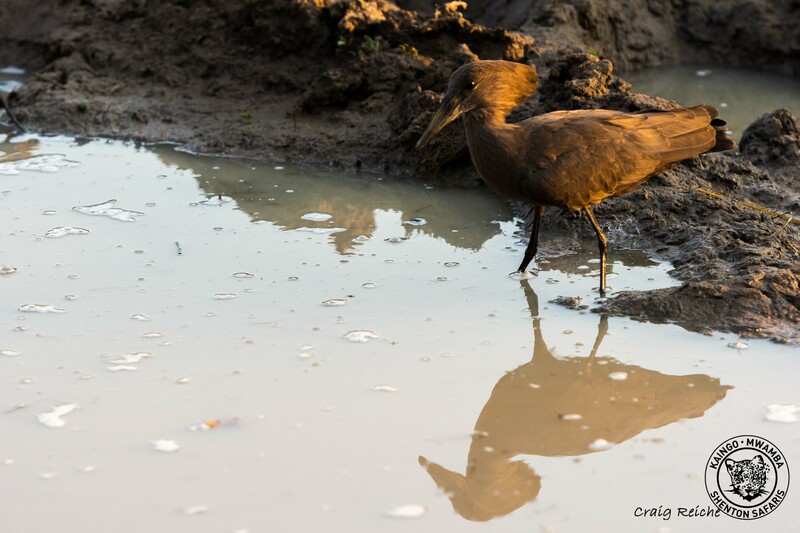 As the water in the lagoons and waterholes starts to disappear for another season, the waders appear, intent on snatching every living morsel from the mud before it hardens. The iridescence wings of Hadeda Ibis catch your eye as their loud complaints fill the air. 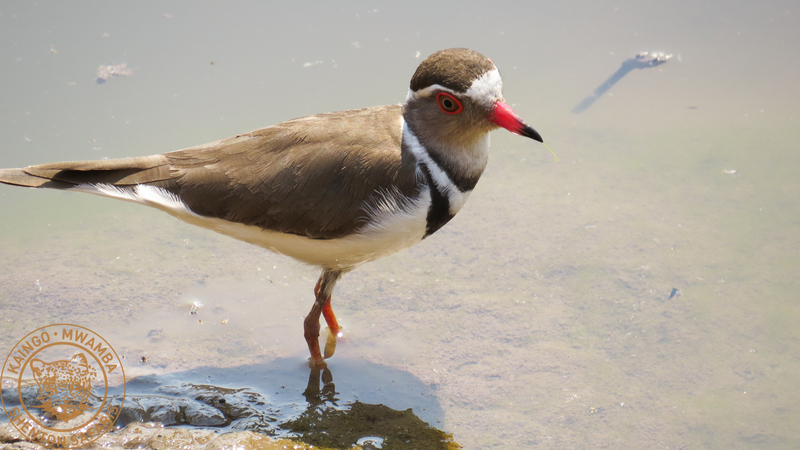 Sacred Ibis probe the mud alongside Common Greenshanks, Sandpipers and Black-winged Stilts. 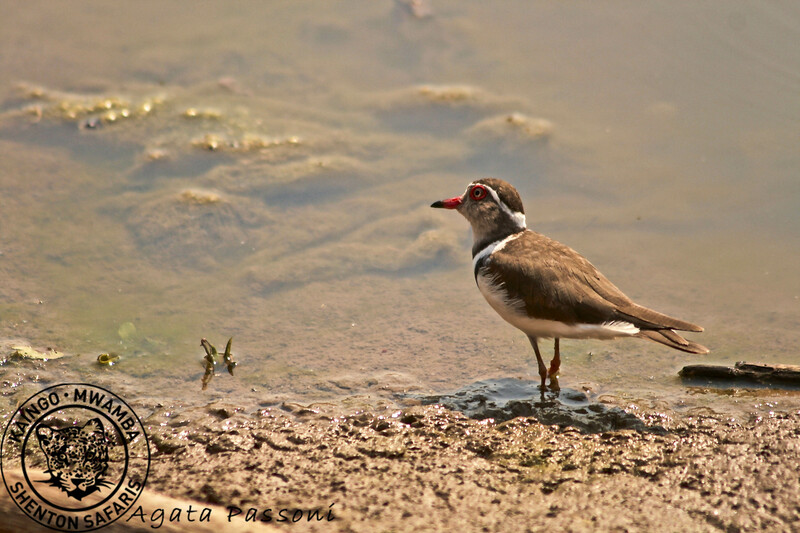 Little Stints skitter along the mud flats competing with the Plovers for your time, as you page through your favourite guide book, comparing notes on the giss, and discussing eye-colour and length of bill. 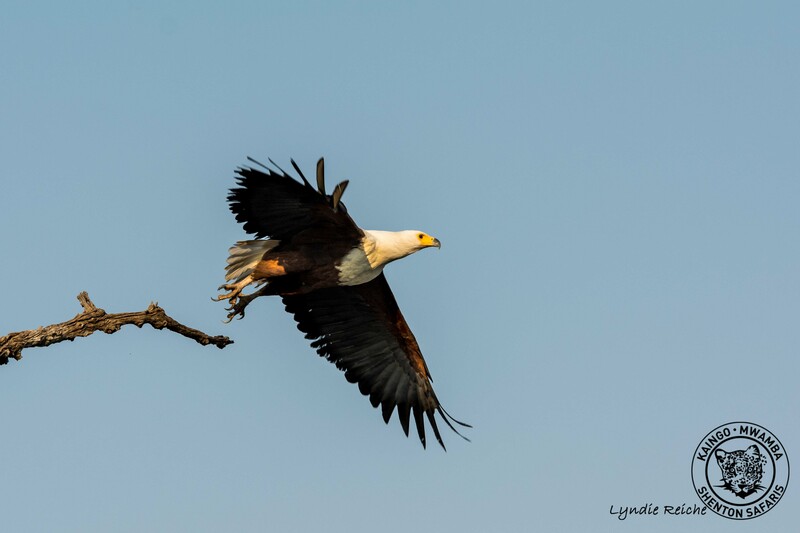 Then the scene disappears as a wide-winged shadow betrays the presence of an African Fish-eagle on the hunt for the unwary and its far-reaching cries signal the end of that session. 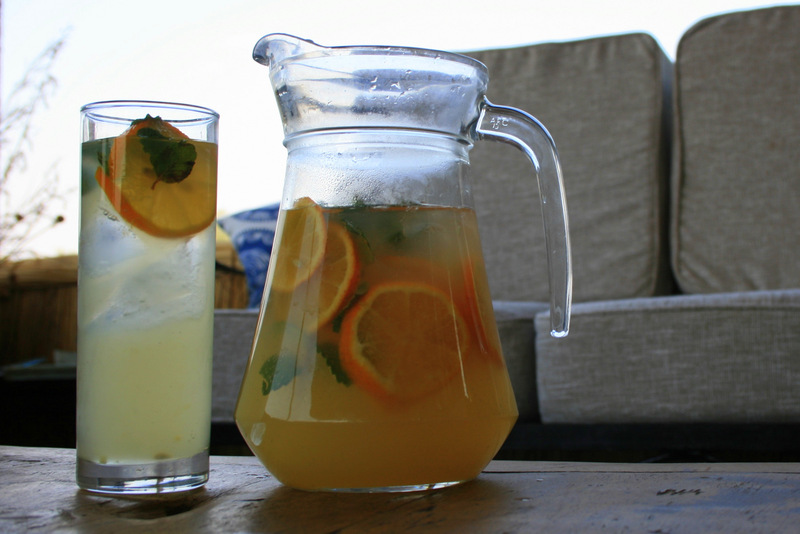 As the temperatures start to creep up, the Kaingo kitchen has been busy creating some refreshing recipes to keep our guests chilled. 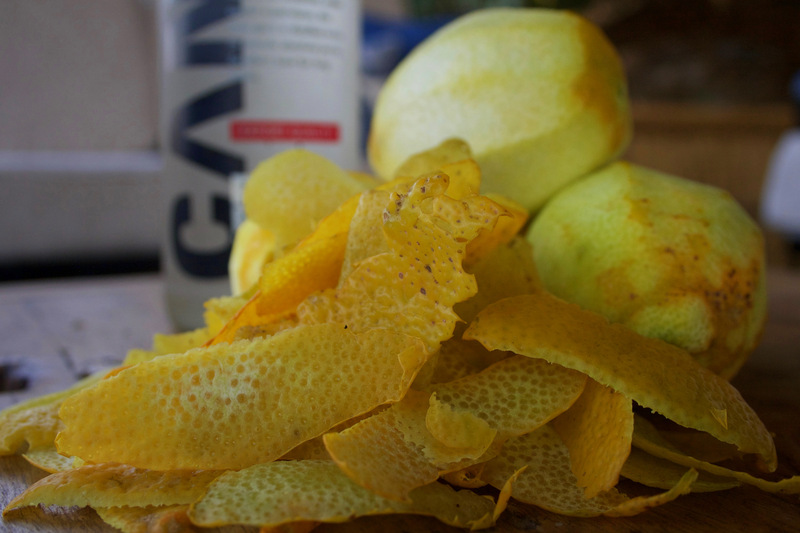 We have taken inspiration from the infinite supply of zingy grapefruit, lemons and limes, from our bountiful vegetable garden in Mfuwe and from Derek and Jules’s house in Lusaka. 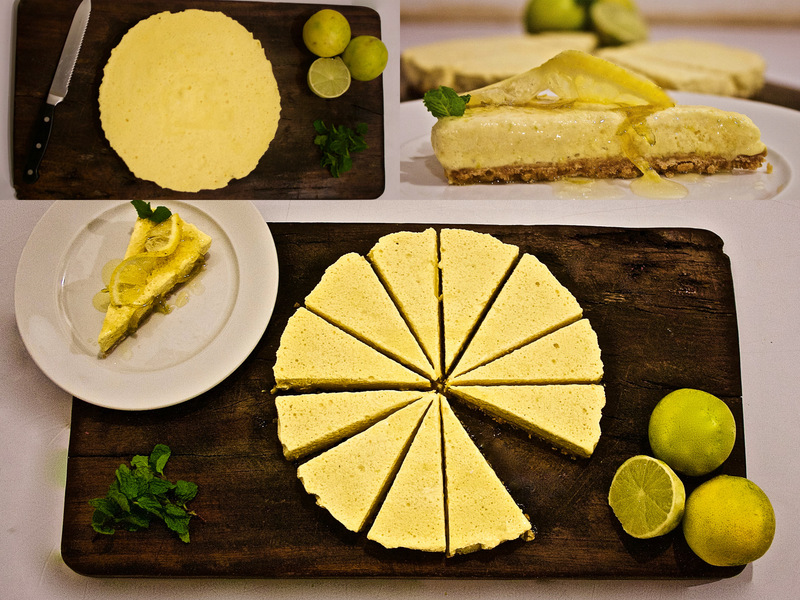 Our freshly squeezed lemonade is a firm favourite at afternoon tea and for the warm evenings, our zesty iced lime torte is a lovely way to end your meal. 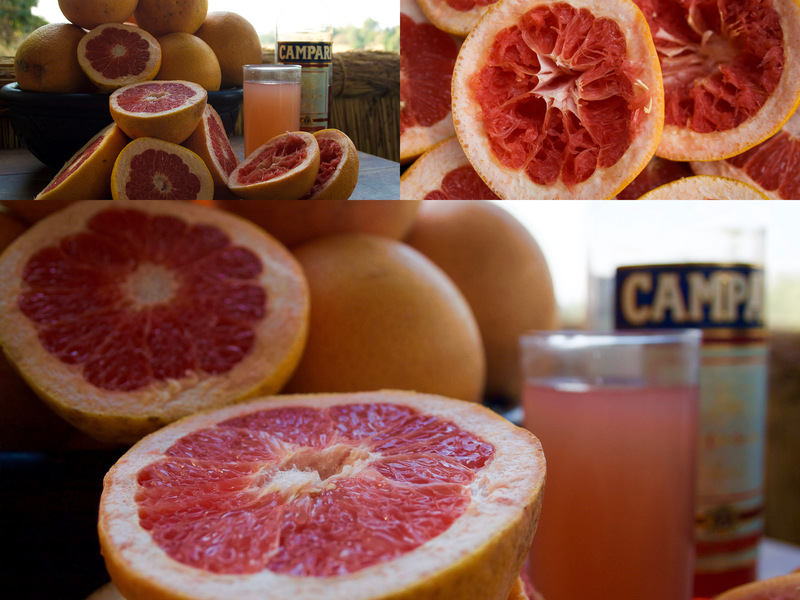 For the even hotter months of September and October we will be adding a splash of Italian elegance with a Campari and grapefruit granita and also making traditional Lemoncello with Agata’s family’s secret recipe. So if you are planning a trip to Kaingo in September look out for these treats as tasters will be required! 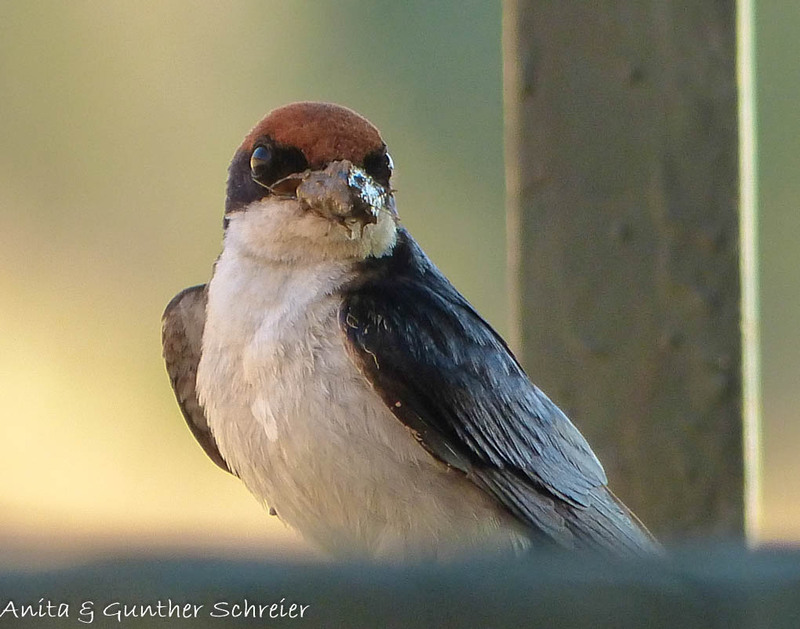 As always; the sightings this month have been exceptional! 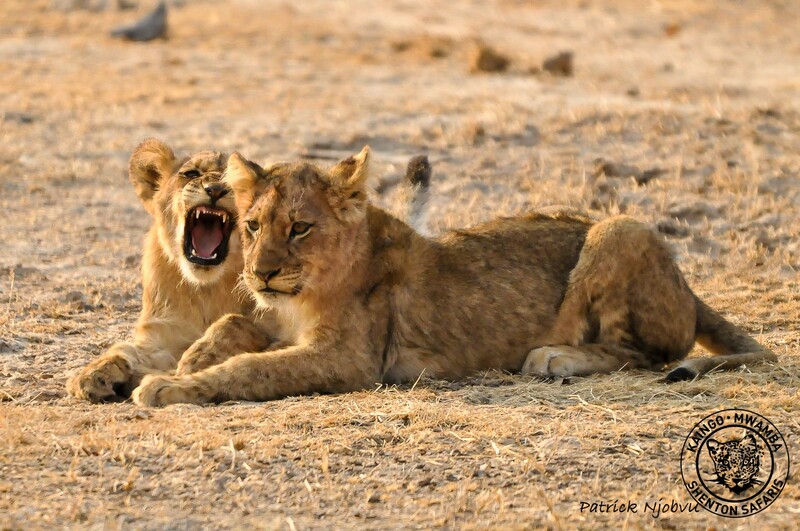 We’ve spent the month being introduced to the new Kaingo/Mwamba Pride Cubs, we’re thrilled that the Pride seems to be looking strong and growing in numbers, they’ve been corted repeatedly by the Numbu Boys and we’re excited by what this could bring in thr future. We’ve watched the Hollywood Pride hunt several buffaloes from start to finish; thier young male seems fearless and the Hollywoods are all looking stronger than we’ve seen them since the start of the season. 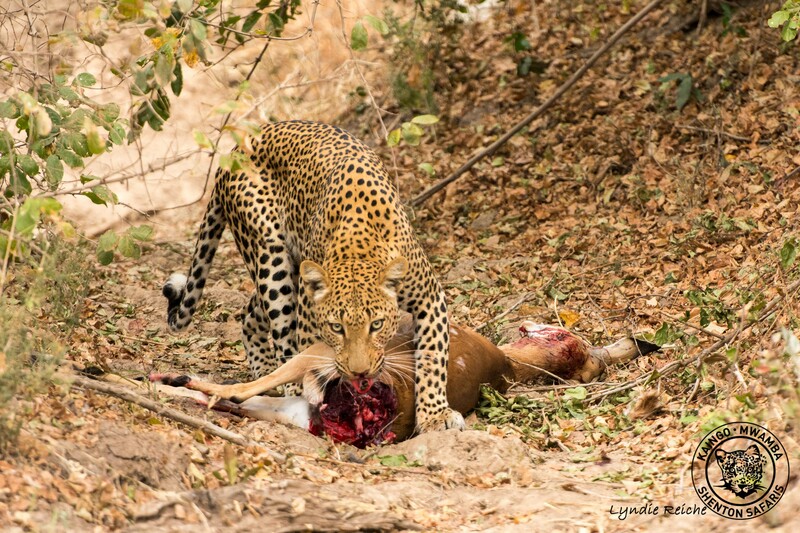 We’ve had regular sightings of our resident leopards; Tyson – one of the more gorgeous male leopards was spotted at the Mwamba Hide on an impala carcass. 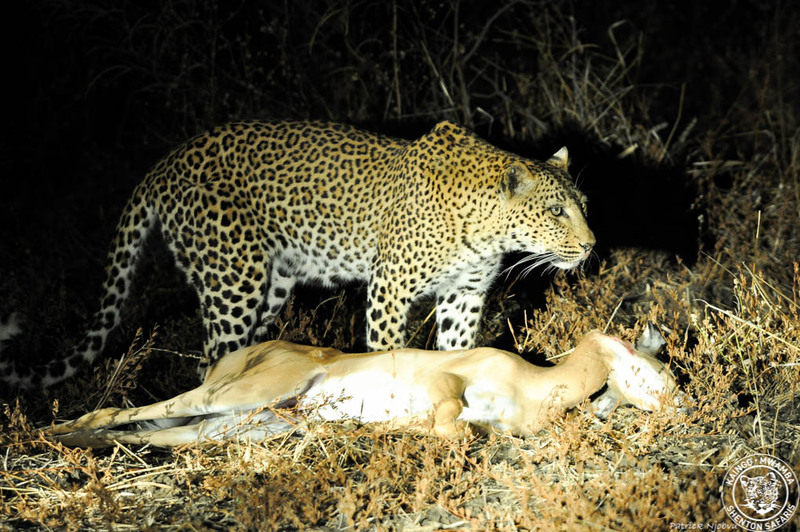 Chiphadzuwa continues to show us her incredible hunting skills, and Malaika is ever present but still elusive with her cubs! We’re counting down the days to when she will let us meet them for the first time! 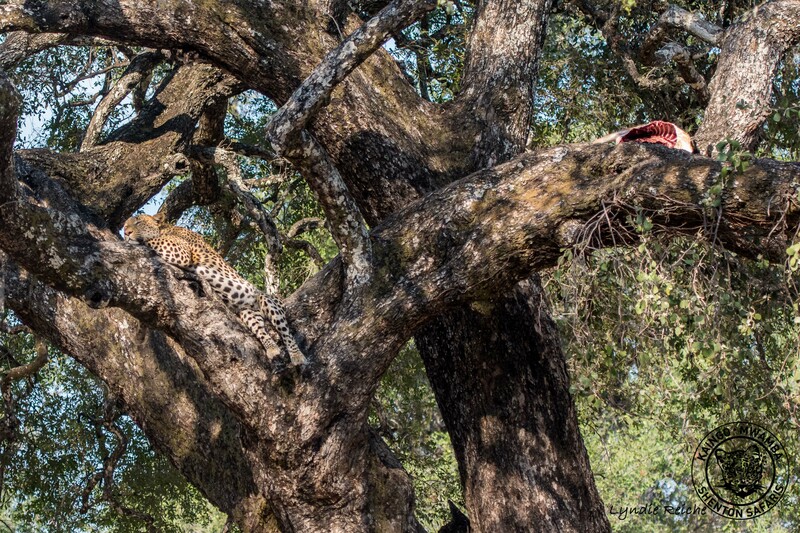 Make sure to click through and read all the Big Cat Roundup blogs from the last month to catch up with them! 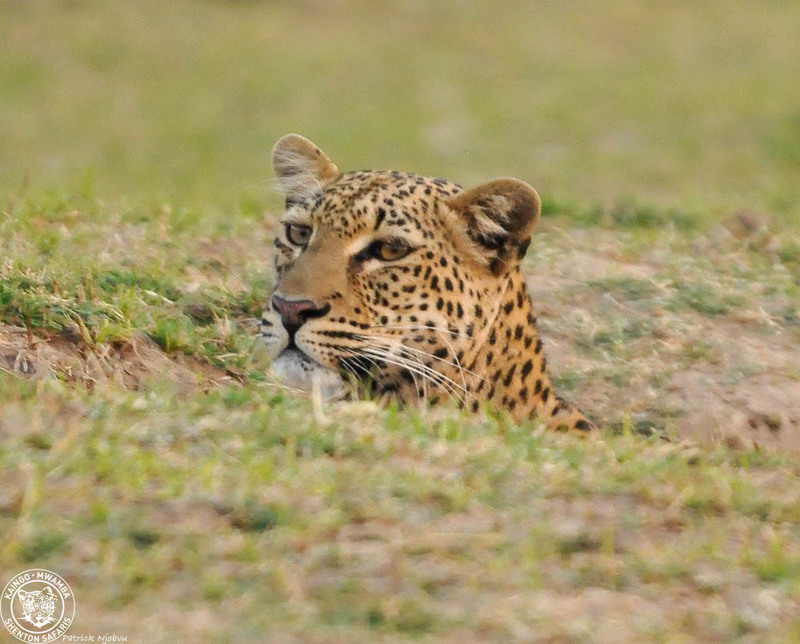 Mwamba Bushcamp Last Waterhole Hide keeps gaining momentum with it’s incredible sightings. 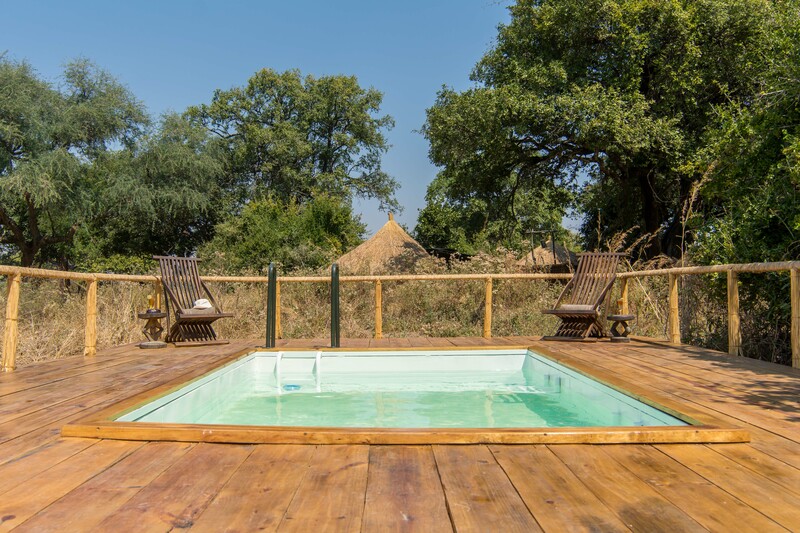 Guests have recently witnessed herds of buffaloes in the hundreds, wildesbeast (52 counted) and elephants all at the Hide drinnking. 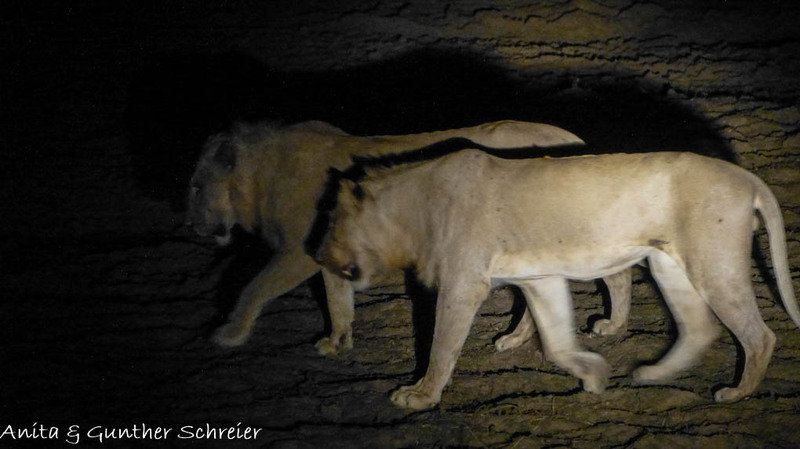 The night life at Mwamba seems to be endlessly growing; and Craig continues to get great action on the camera trap, be sure to look for updates on the Creatures Of The Night. More recently a Hippo Calf was almost taken by two young males close to Kaingo Camp. 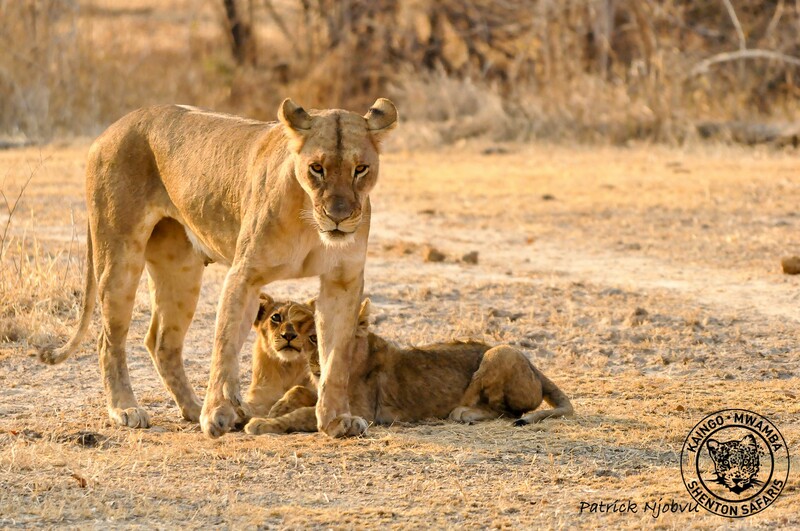 Another once in the lifetime moment for guests as they watched the mother hippo chase off the lions and save her calf! 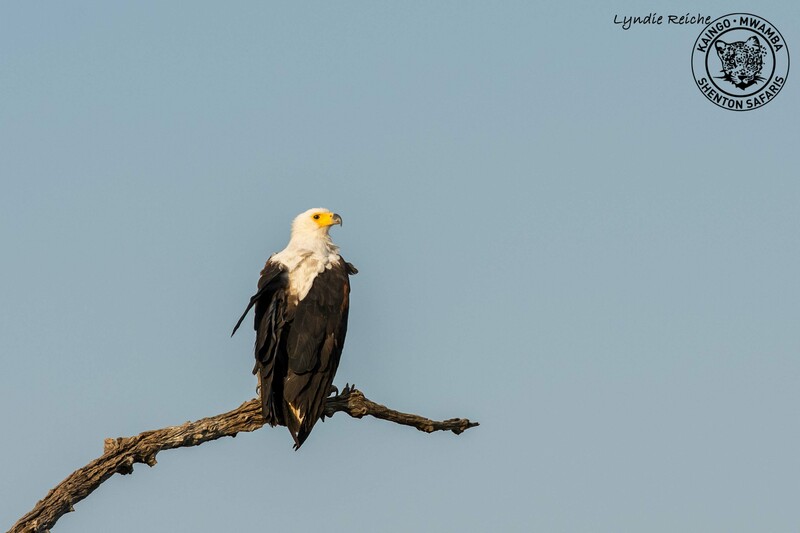 With all of these great sightings and so many more that we haven’t had the chance to share with you yet, we can’t wait to see what September has in store for us! 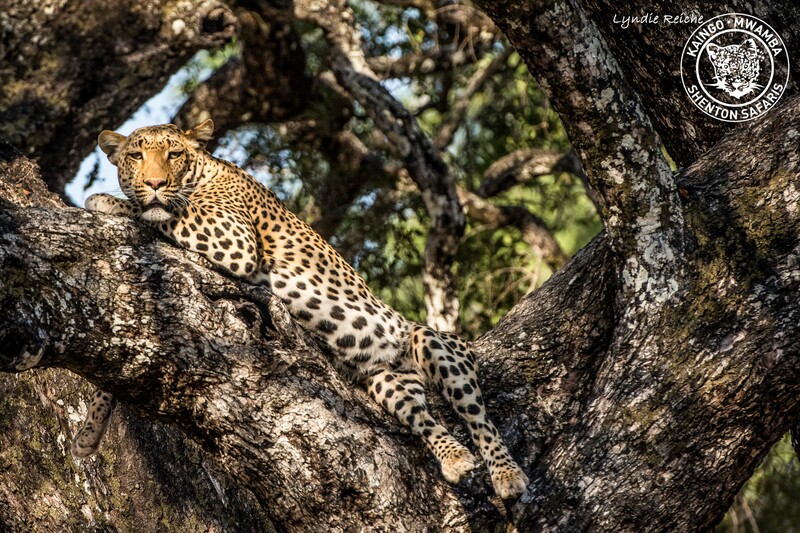 If you have some magical images or video (taken with us) which illustrate how you felt #NourishedByNature during your safari with us that you’d like to share, please send them, along with a short “because” sentence, which describes how that experience made you feel. At the end of the season we will select the top 50 to create a beautiful montage of the year’s most inspiring content. There is no limit to the number of images/videos you can submit so keep them coming! 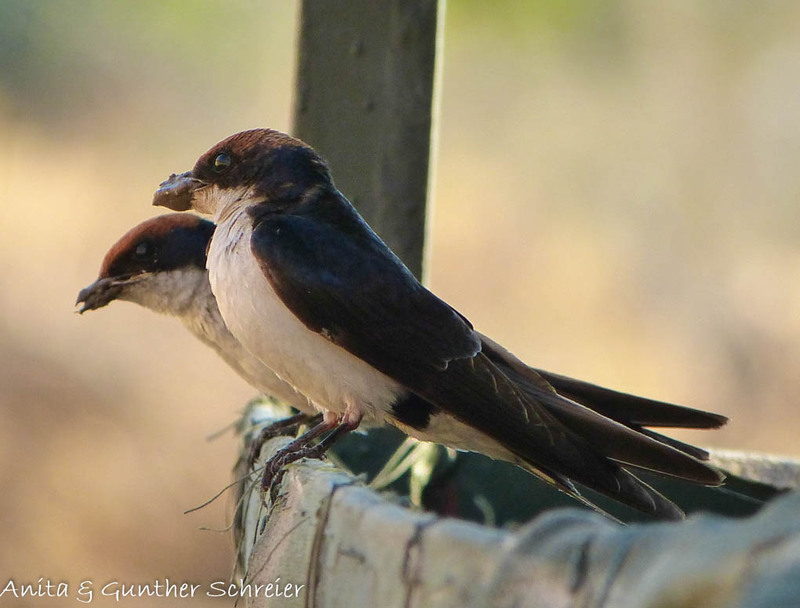 These galleries will be updated frequently with new content so please check back whenever you feel a yearning to be #NourishedByNature, e-mail your entry (under 500kb please) to info@kaingo.com. 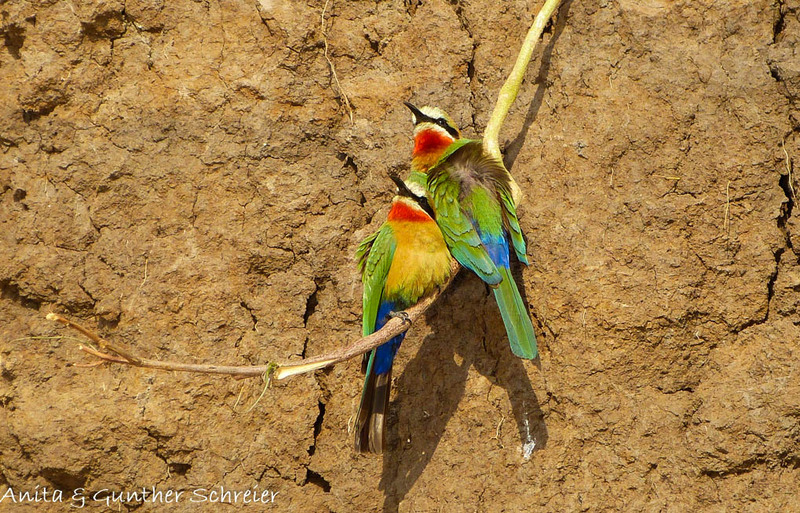 Because they have got to be the cutest birds on the planet. 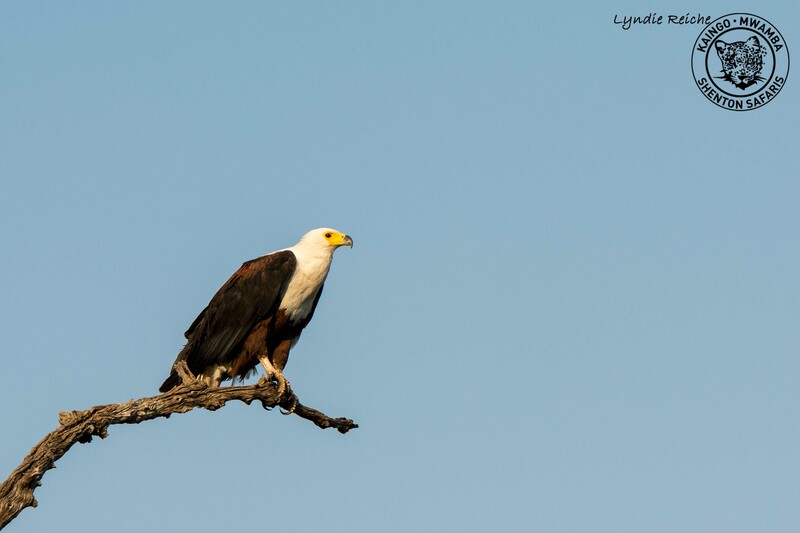 If you are visiting us this coming season, don’t hesitate to contact us with any question on what to bring, what to expect at the airport, how do our transfers work etc. 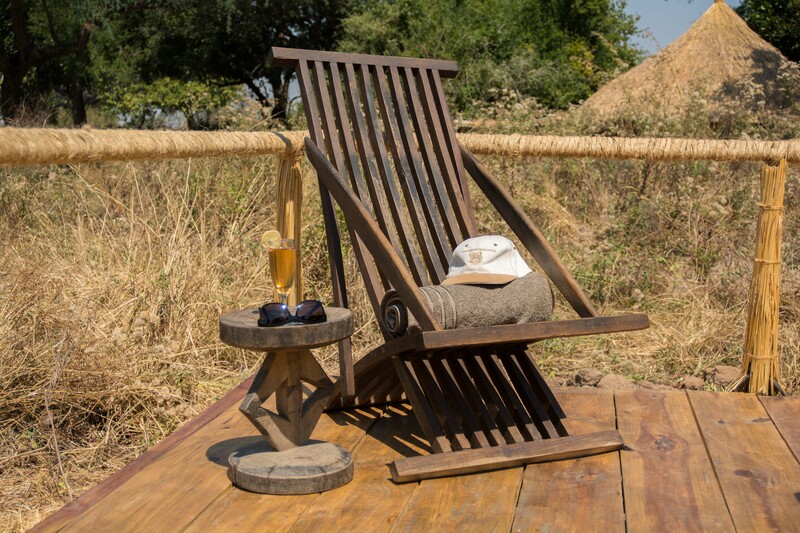 If you are booked for a safari with us and feel tempted by the Sleep Out or Star Bed experience, there is still time to book a sleep out option. For more information and rates, you can email us at info@kaingo.com, or inquire with your agent. We love hearing from you and it also helps us prepare your stay even better. You may also consider filling some empty space in your luggage with much needed supplies for the local communities. 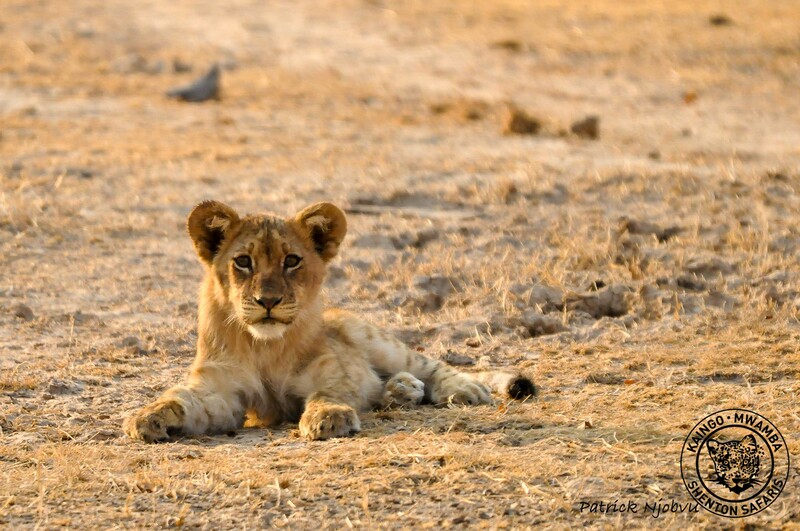 For an update on what is currently in need, visit Project Luangwa’s “Pack Something Extra” page. Our next newsletter will come at the end of September. 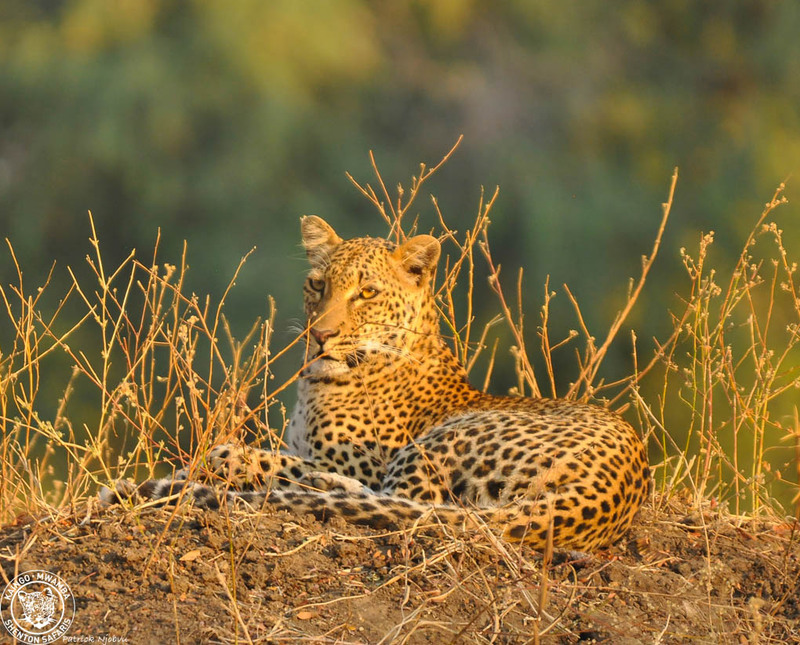 Most of our blogs are written by our guides, they are out and about with guests all day (remember we have three activities a day rather than the standard two), so they have a lot to share with you and the blog serves as a great representation of what you can experience whilst with us, so you will get the day to day essence of a safari with us.